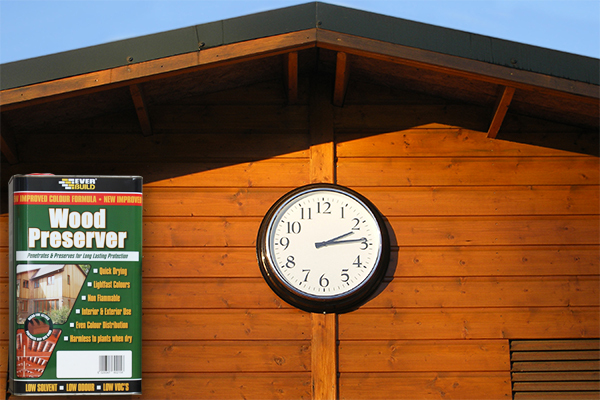 Wood Preserver is a solvent free, low odour solution based on Micro-fine active technology. The fungicides and algaecides present in these formulations are finely dispersed. This ensures that wood absorption and hence effectiveness is much greater than standard wood preservative products. In addition, the use of ultra-light fast pigments on the coloured variants give an even fade resistant finish which will last for years. 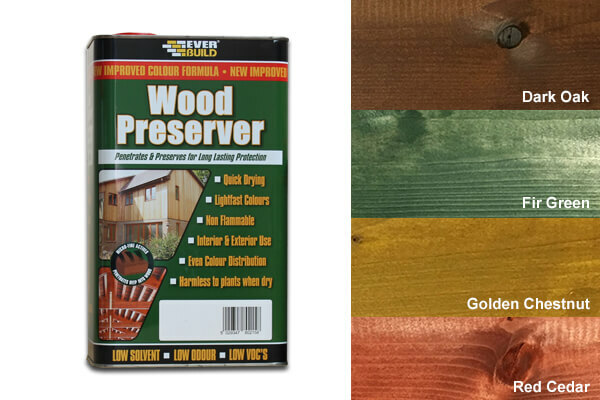 This exterior wood preservative is a great product and is very easy to apply for interior or exterior wood. 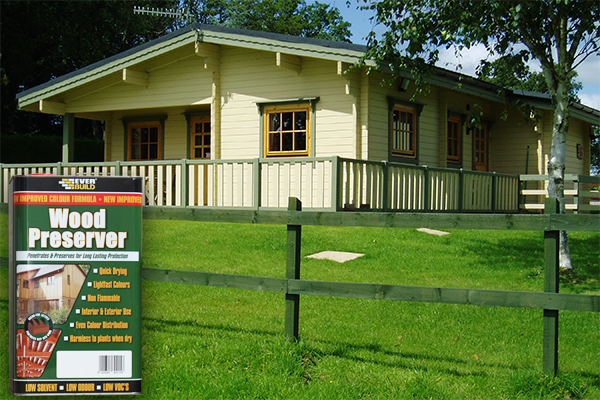 Keeping at bay mould, algae or fungi, this solvent based timber treatment is ideal for most types of wood. 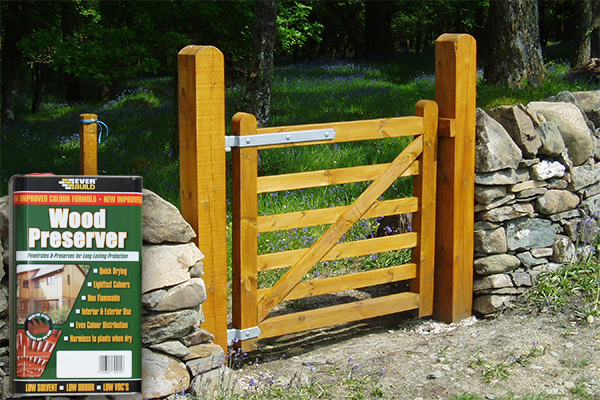 Sheds and fences can be transformed using this product by this general preserver, which will never fail to impress. 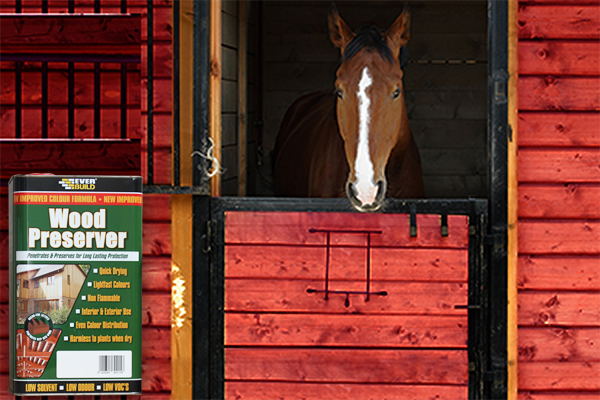 Wood Preserver - Clear: For use on interior or exterior rough sawn or planed timber including floorboards, joists, roof timbers, window frames and doors. This product is an ideal pre-treatment which may be over painted, varnished or stained when dry (48 hours drying time). 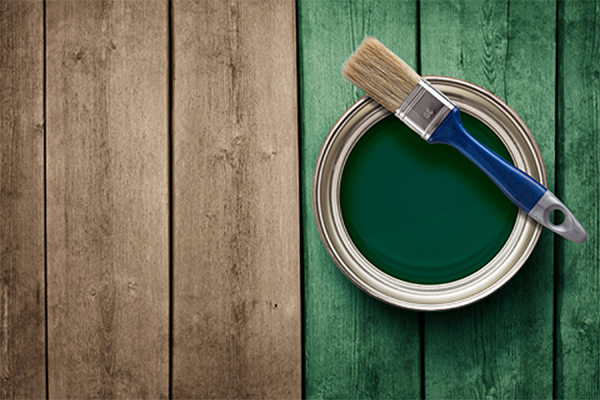 On interior applications, it may also be left as the final finish for a natural wood effect. However, when used externally, over painting/staining is required, as this product does not repel water. This particular micro-emulsion has been developed to carry the "actives" (Permethrin, Propiconazole & IPBC) into the timber substrate quickly. Both the Wood Preserver and the Triple Action formulas absorb very quickly. Helping it to achieve effective absorption in 3 to 5 minutes, outperforming traditional water-based and solvent-based formulations. The formulations contain optimal amounts of fungicide and insecticide which the micro-emulsion delivers uniformly into the timber substrate. 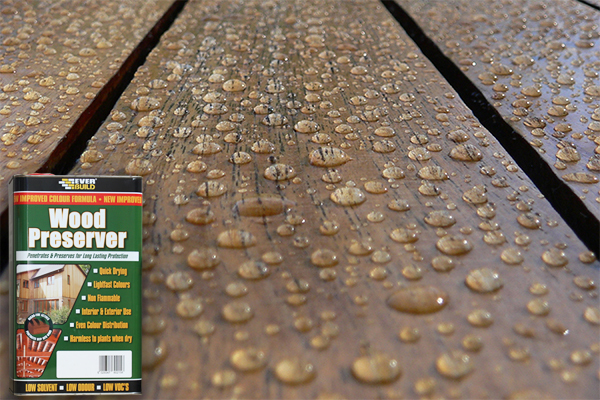 Water based timber treatments have always been criticised due to its effectiveness at treating window frames. For example, it might have to be submerged in the dipping tank for hours. This inevitably caused the timber to swell, expanding joints and compromising fit tolerances. However, these micro-emulsion formulae absorb in minutes, eliminating prolonged immersion. The formulation of the Wood Preserver colours involved extensive testing to select stable pigments, compatible with the micro-emulsion. 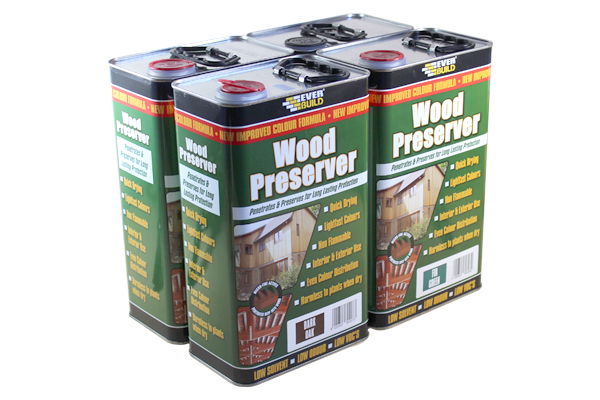 These wood preservative products all carry full and current HSE certification. Be advised some competitors are still advertising products which are actually listed as certificate revoked on the HSE website and therefore illegal. 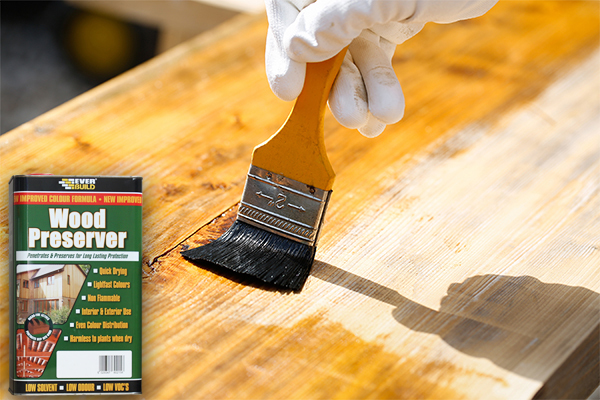 For an easy to apply timber treatment that will help ensure rot decay doesn’t occur on interior or exterior timber. Kingfisher Building Products has the perfect solution. For more information regarding this great product, don’t hesitate to contact us. Remember computer screens and printers do not interpret colour consistently so we recommend that you order a tester before making your final colour choice.